When you think of Ibiza it often conjures strobe-lit images of thumping nightclubs, relentless partying, and rowdy intoxicated young people having the time of their lives. Granted, Ibiza has certainly earned its reputation as a clubbing mecca. However, there’s a lot more to it than most with only a casual knowledge of the island might realise. If you’ve previously dismissed Ibiza as nothing more than a party haven, then think again! Whilst the San Antonio area of the island is still a firm favourite for clubbing holidays, other parts of the island exist at a far more relaxed pace and make for truly gorgeous holiday destinations. 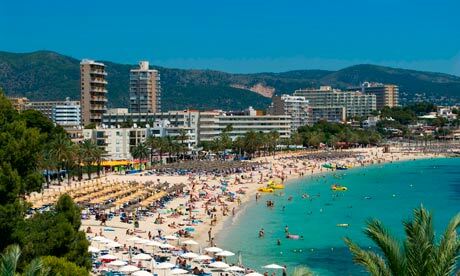 One of those gems in particular is Ibiza’s third largest resort, Santa Eulalia.